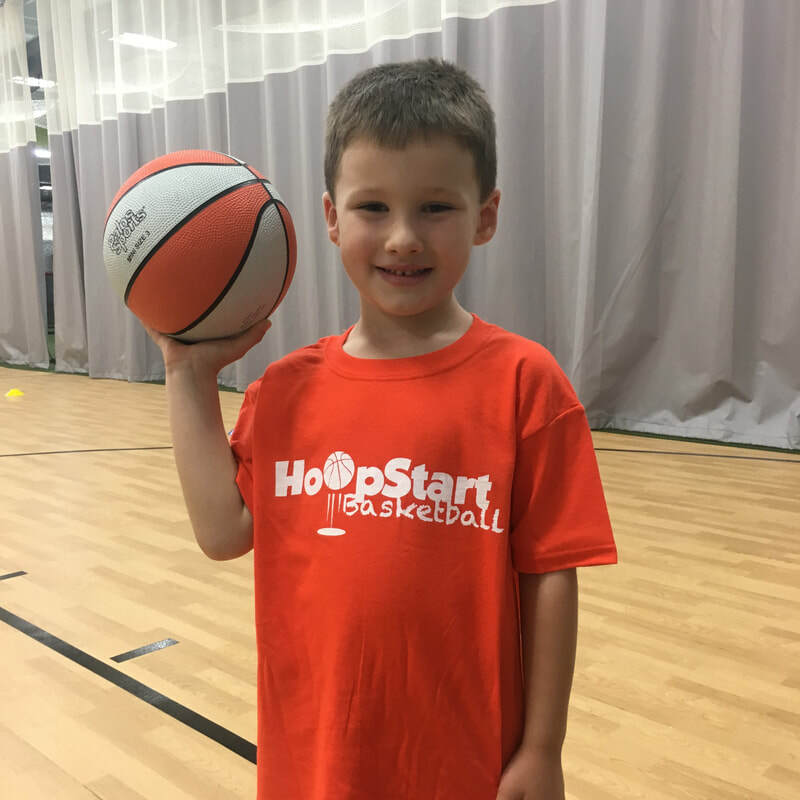 ​HoopStart Basketball teaches children between the ages of 3 and 7 years old basketball fundamentals like dribbling, passing and shooting; while emphasizing motor skills development..... all in a FUN and non-competitive environment. ​Classes will be held at Bradley Sports Center, 2500 West Bradley Place, Chicago. 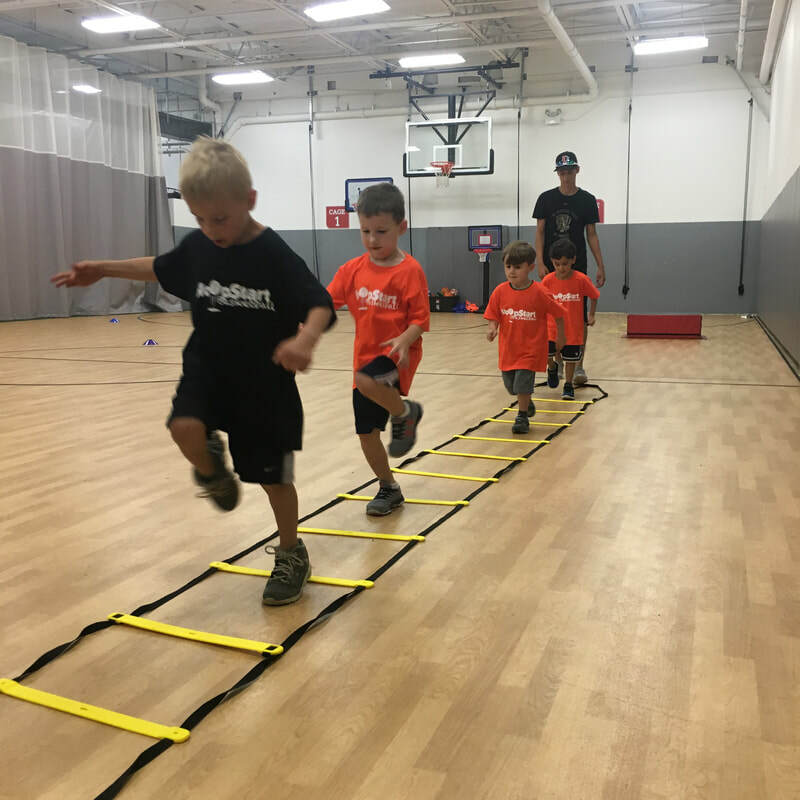 Coming soon to North Shore Sports Academy in Highland Park!